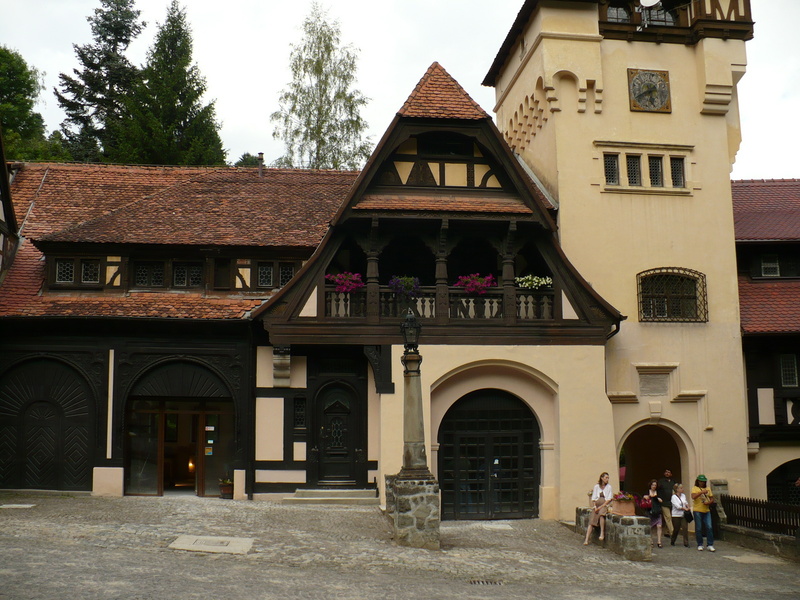 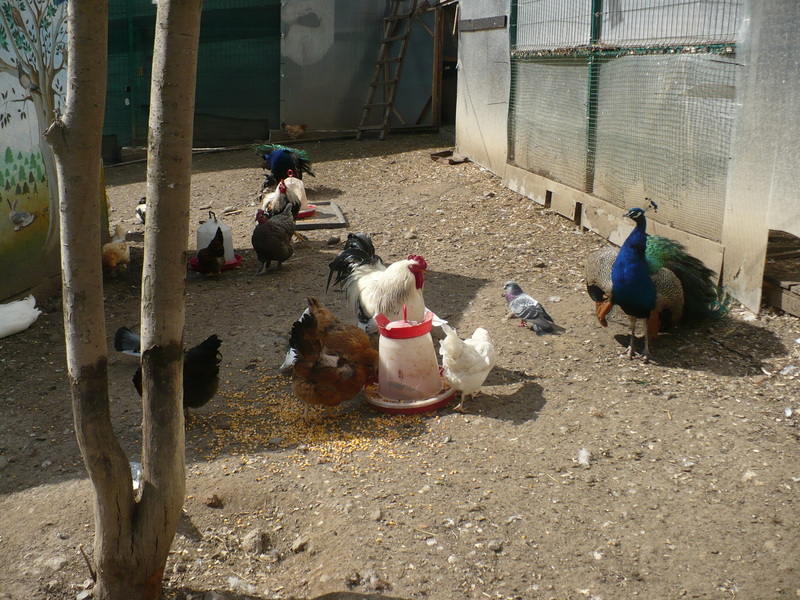 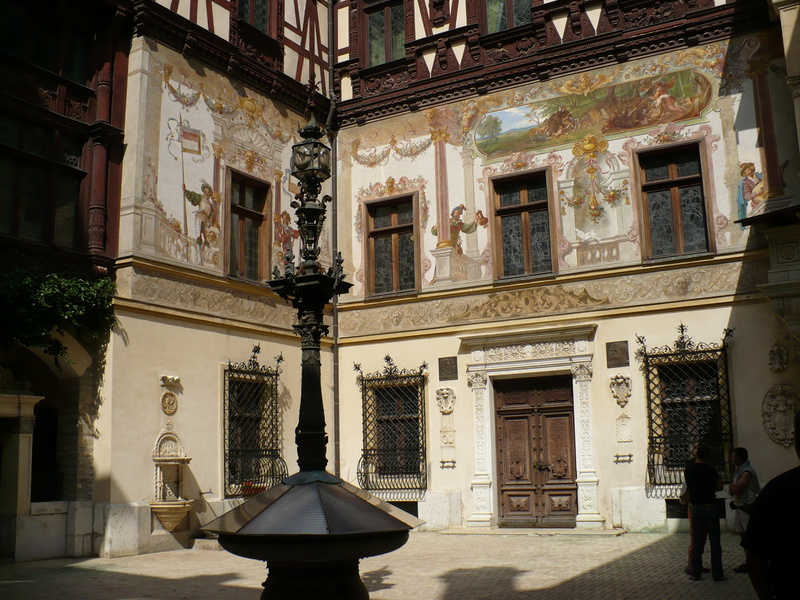 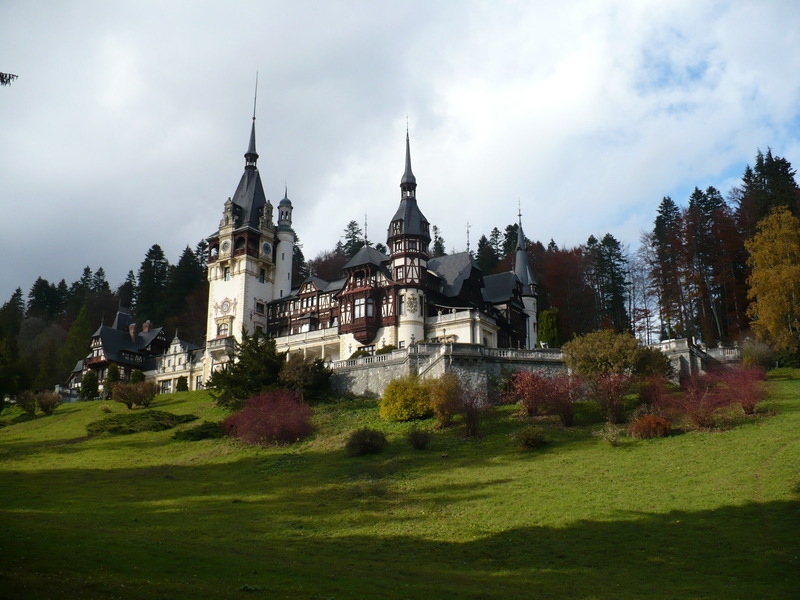 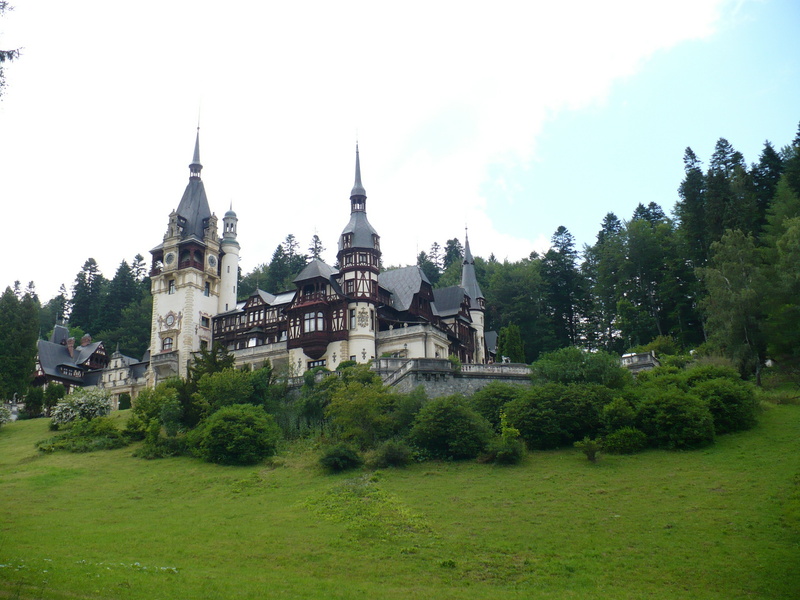 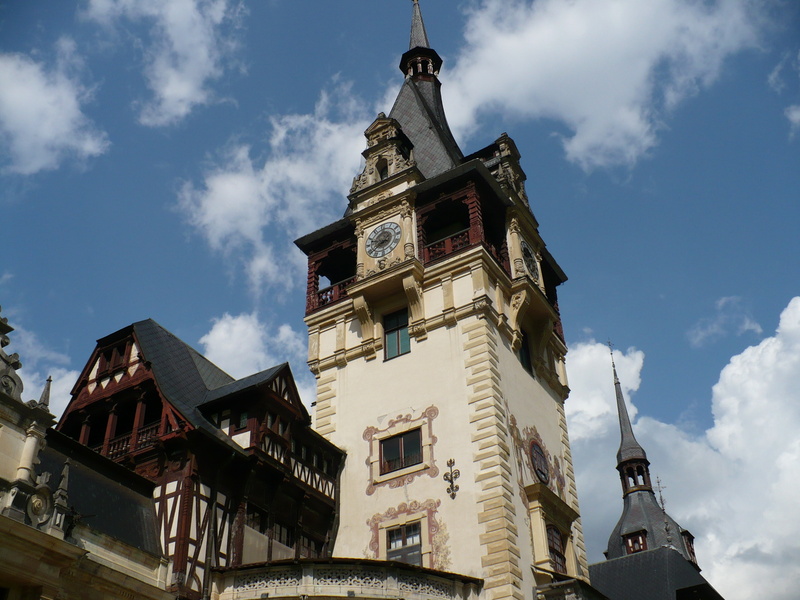 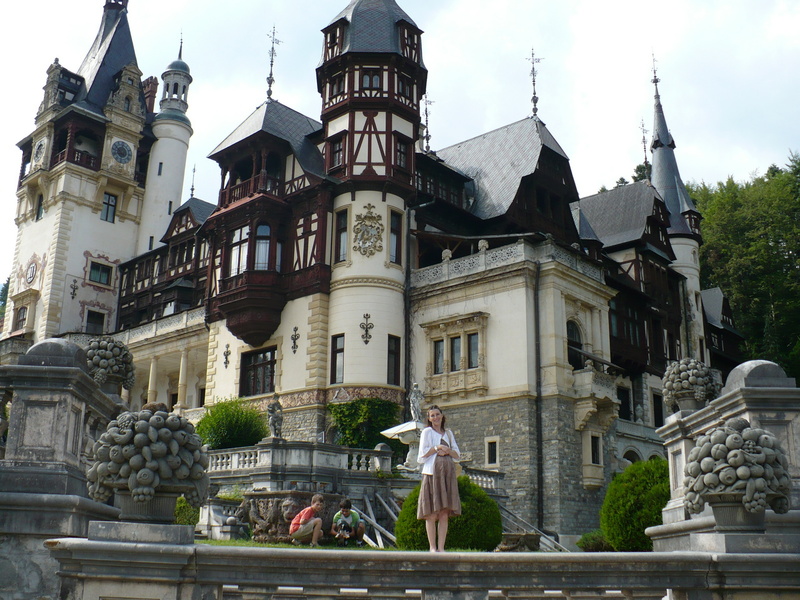 This is a medium langth route where, besides visiting the most important Romanian museum, Peles Castle – former summer residence of the king, we will stop to see some interesting places. 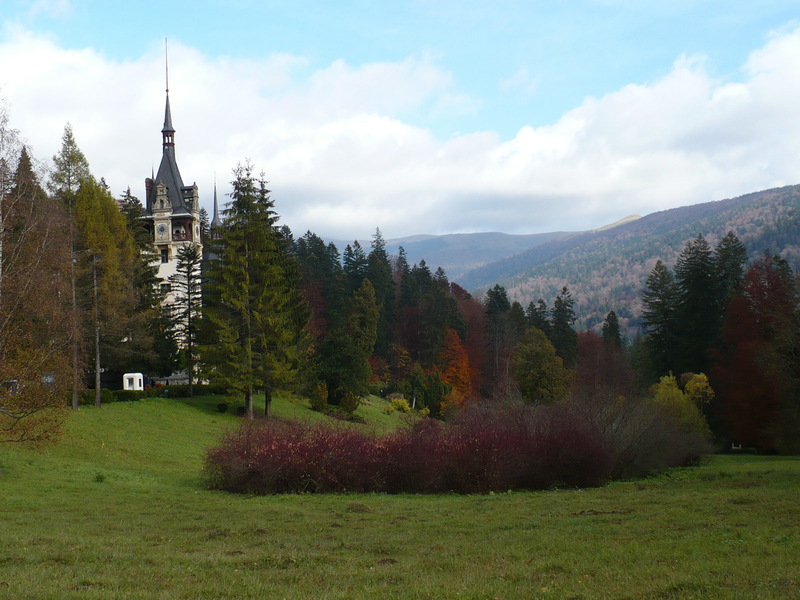 The way climbs up on Predeal Pass, ex border between Ardeal and Valahia, to the highest town of the country: Predeal. 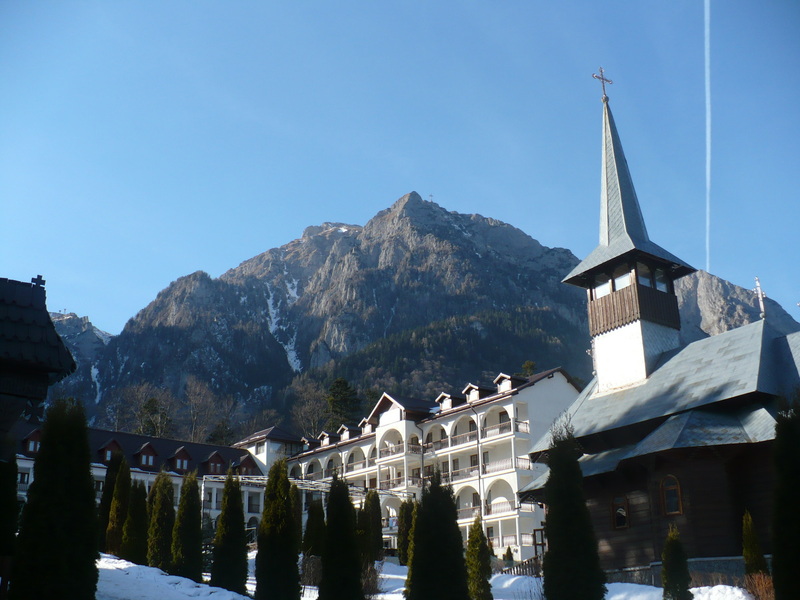 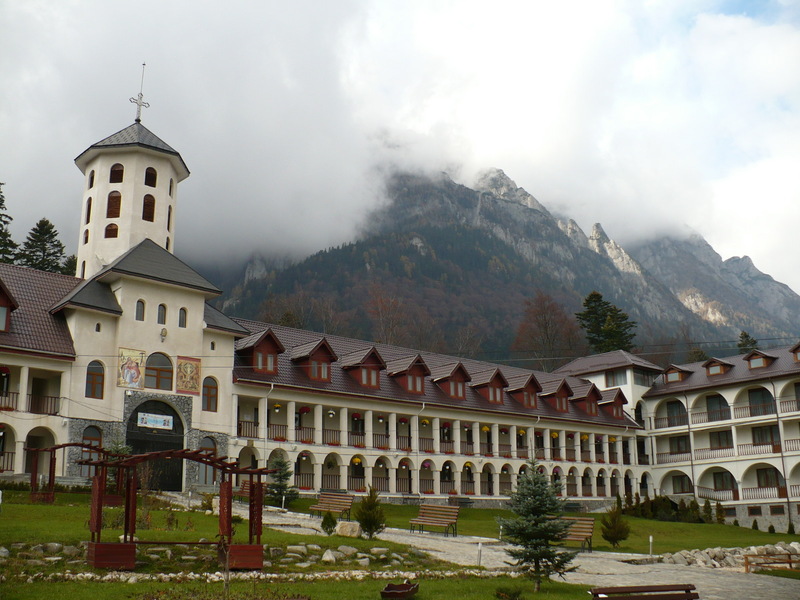 We will continue our travel going to Busteni, at Caraiman Monastery, a mirific place with a picturesque panoramic view of the Bucegi Mountains. 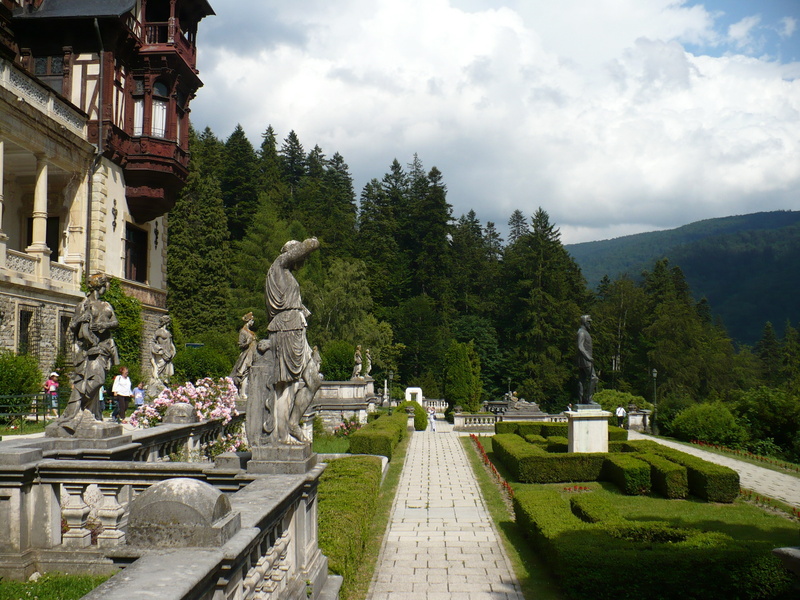 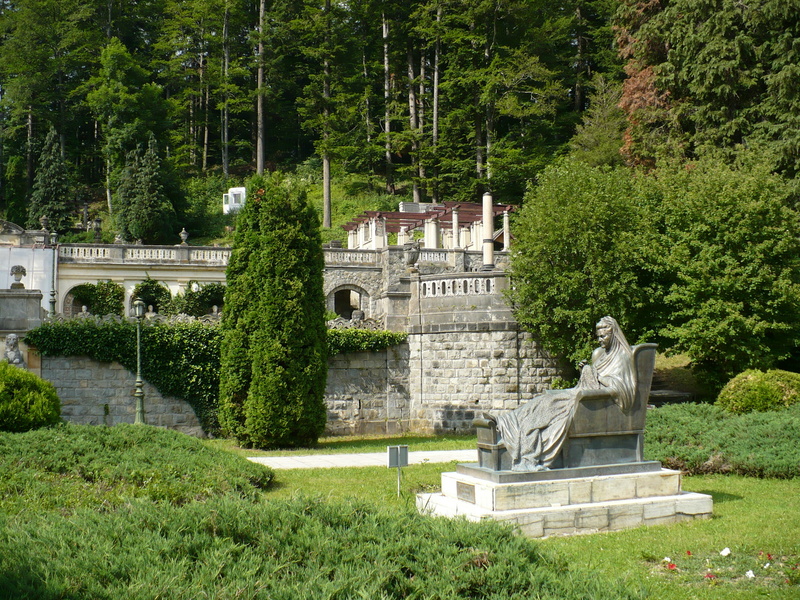 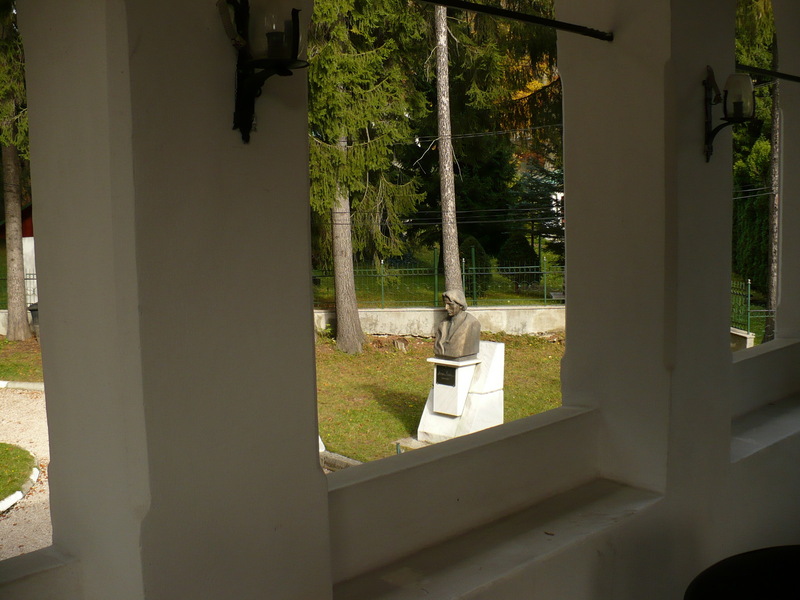 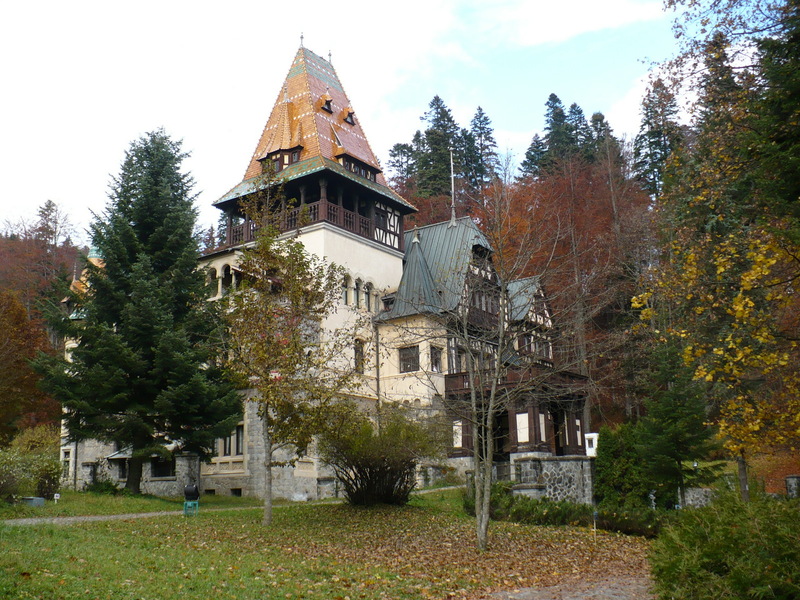 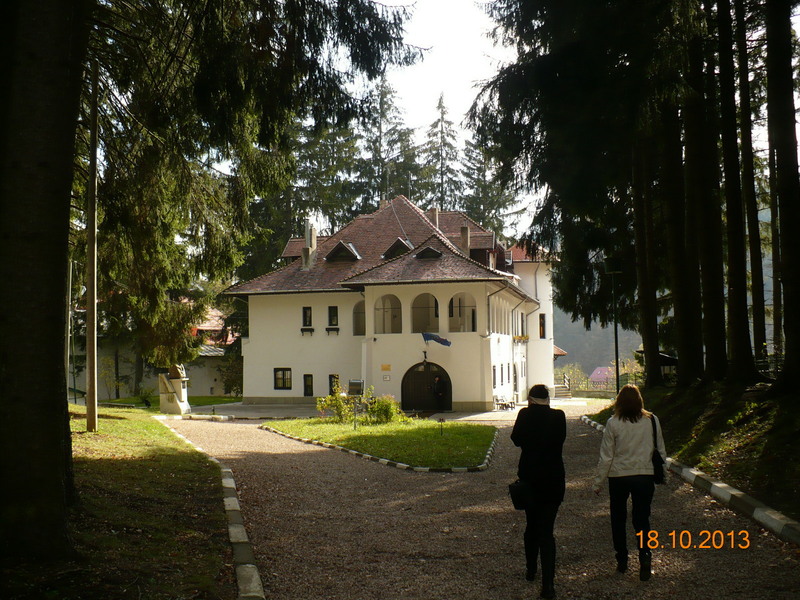 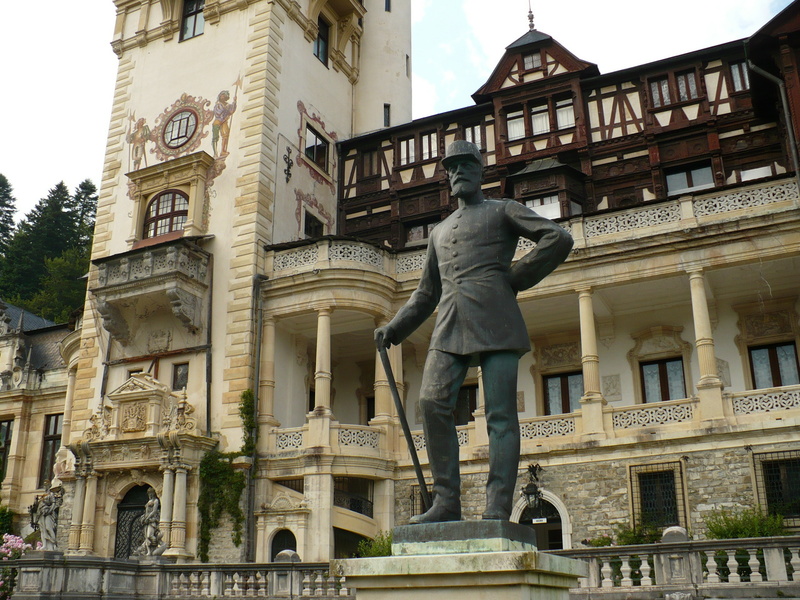 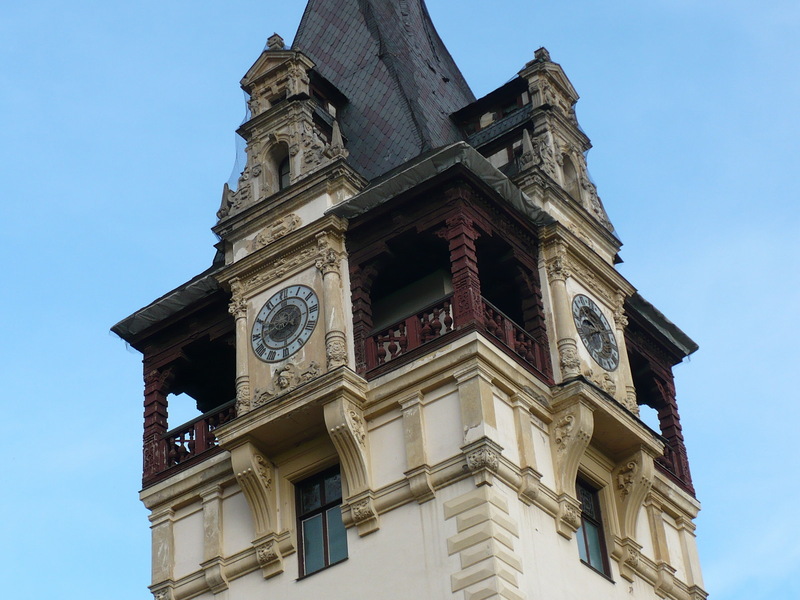 The next to be visited is Sinaia with the Memorial House of George Enescu, the most famous Romanian musician, well-known internationally too, a very retired and quiet place. 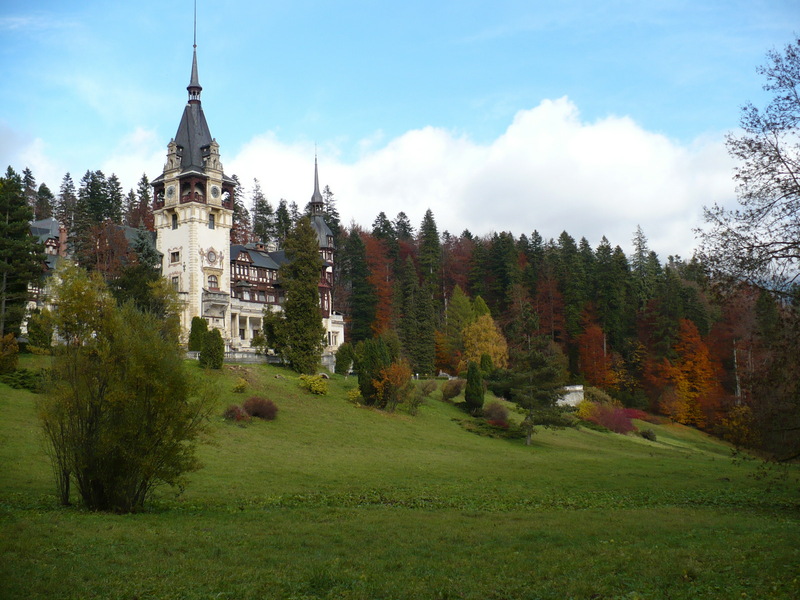 After visiting Peles complex (olso in Sinaia), made up of Peleş and Pelişor Castles, we will climb up a mountain road to Cota (Altitude) 1400 where you can admire the mountains around. 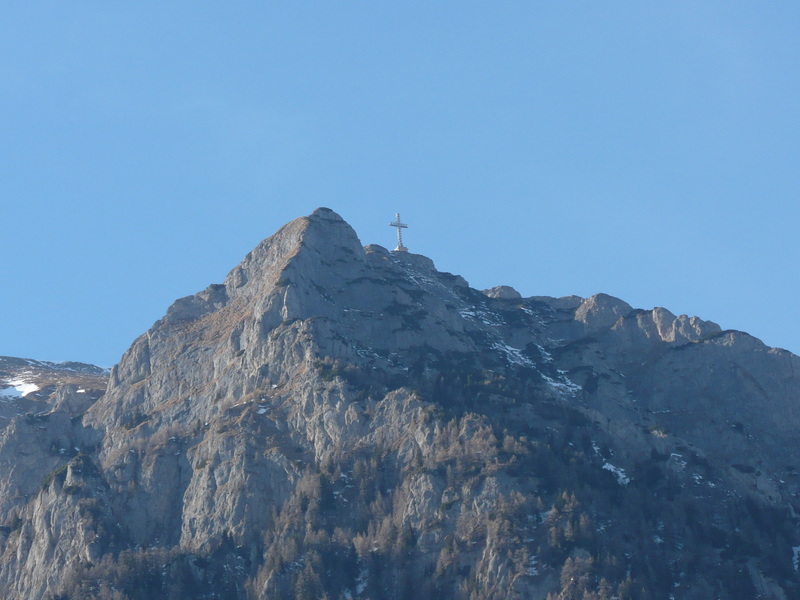 This part of the route is not available in cold season.